Let us help you plan your perfect celebration surrounded by the picturesque greens and fairways of Middlecreek Golf Club. 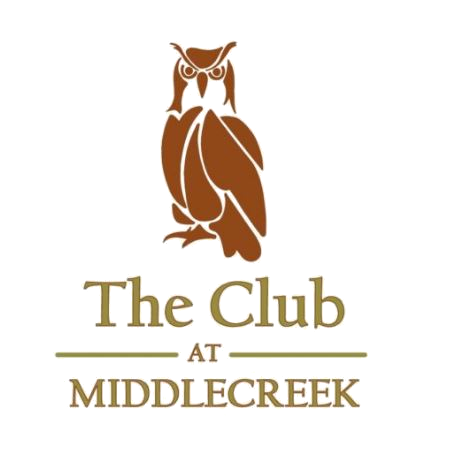 The Club at Middlecreek is situated in the beautiful Laurel Mountains and boasts many spectacular views. Our outdoor banquet facility will provide an atmosphere your guests will never forget. Our expert staff will help provide insight into personalizing our venue to your taste. We have many packages available. Submit an inquiry if interested in celebrating your day with us.